13:10 | Lima, Nov. 7. 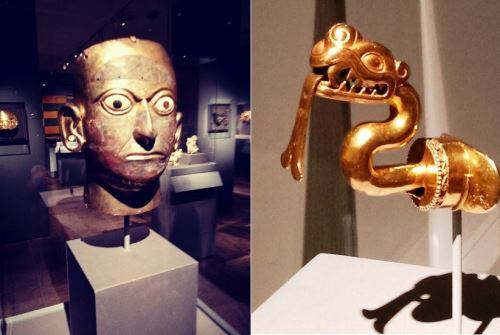 Some 100 archaeological artifacts found at the burial site of Chornancap Priestess —an elite member of the Lambayeque Culture in northern Peru— shall undergo a conservation process to recover its splendor to the fullest, Brüning Museum Director Carlos Wester informed Wednesday. "We have an economic item to work in the conservation of said jewelry all year round. The idea is to have the burial site ready by 2021 (the country's bicentennial year of independence)," he said after affirming the process will remain running. 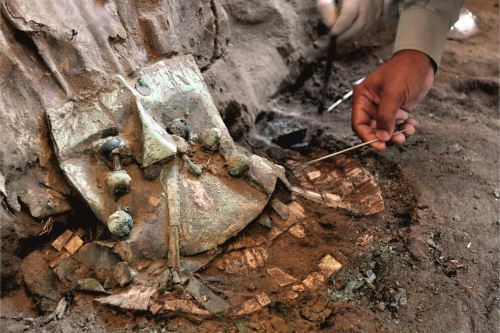 Wester guaranteed the conservation of all jewelry contained at the priestess' burial site. 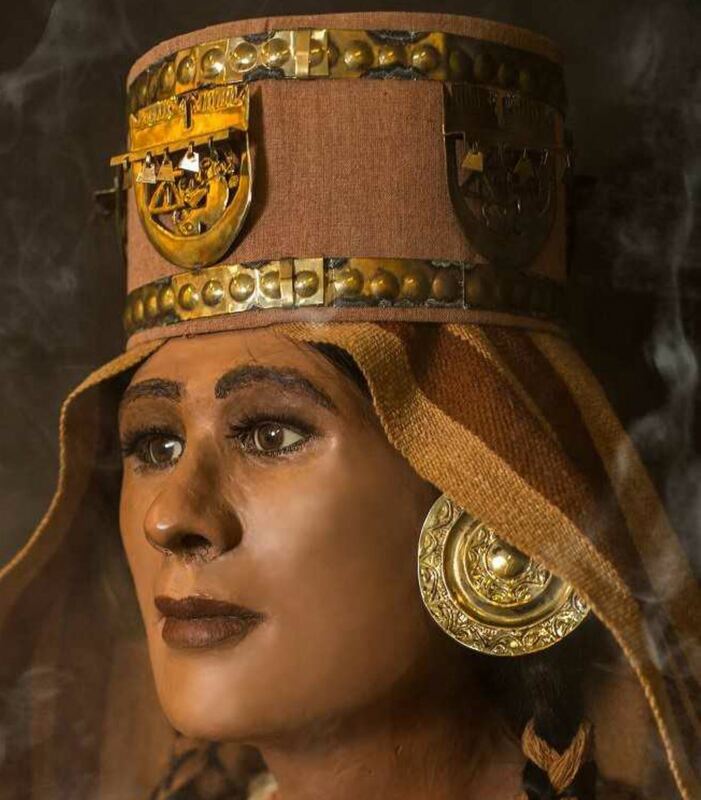 The tomb of this high-ranking female member of Lambayeque Culture (12th-13th centuries AD) was discovered in Chornancap back on October 18, 2011. She was buried with her belongings and symbols of powers, along with other eight individuals. "We have 200 conserved objects, but some 100 still lack such status," Wester stated. He said experts at the Lambayeque museum complex are making progress in the preservation of pectoral ornaments made of Spondylus shells.